The popularity of online dating has exploded in recent years. According to a 2009-2010 match.com study, one in five singles have dated someone they met on a dating site. 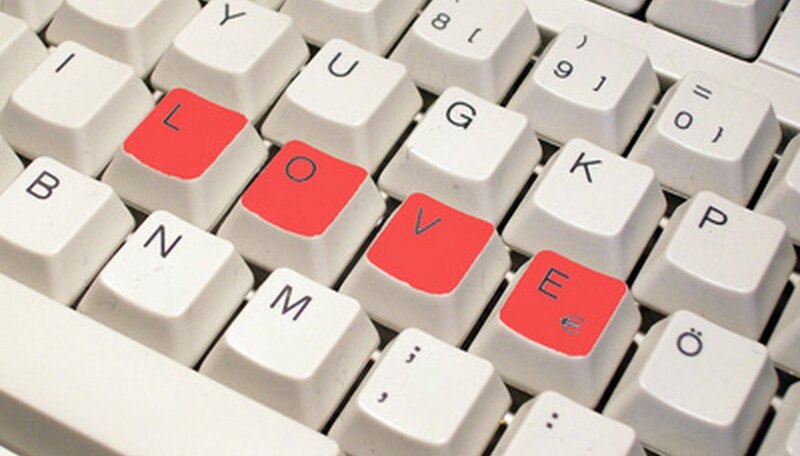 Research shows cupid's cyber arrow is responsible for 17 percent of marriages in the last six years. Despite how common online dating has become, there are still concerns in the online dating world. A concern with online dating is that people are not truthful on their profiles. While everyone wants others to perceive them positively, outright lies are more prevalent than in a face-to-face meeting. Carefully scripted prose can hide many skeletons in the closet. Not only can dates lie more easily, misrepresentation even includes false photographs. It is not as easy to know if the person you're communicating with is being truthful. According to Inside the Online Dating Industry Magazine, 30 percent of people participating in online dating services are already married or in a relationship. A concern for those looking for a serious partner is that the people they are speaking to are looking for a fling. With online dating it is more difficult to find out if the participants are honest about their single status. Though sites attempt to put safeguards in place to protect their customers, it is far from foolproof. Performing an independent background check can help alleviate these concerns. The best course of action is to ask many questions, meet in a public place, and never ignore natural instincts. The high prices of online dating compared to the limited customer service is also a concern. The automatic re-billing is a concern for customers who are unsatisfied but find the cancellation process inconvenient. Rates for the service continue to increase, yet the Better Business Bureau reports 2,660 complaints about dating services in 2009. Dorsey, Monica. "Online Dating Concerns." Dating Tips - Match.com, https://datingtips.match.com/online-dating-concerns-7275870.html. Accessed 18 April 2019.